In march 2018, Shoprite Uganda, one of the leading and biggest supermarkets in the region opened up another successful branch at Acacia Mall in Kololo, a Kampala suburb bringing their services near to the customers most especially those sleeping in areas like Kamwokya, Ntinda, Kisasi, Kololo, Bukoto and other nearby places. This has increased the sales made by Shoprite Uganda annually and improved service delivery to its customers. It came to fill the gap left by the untimely closure of Nakumatt which closed several branches and many would fail to acquire necessities from these malls Acacia Mall inclusive. Acacia Mall is one of Uganda’s most crowded malls in town and has given Shoprite an edge against other supermarkets in the country. 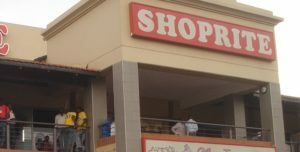 According to an article by Daily Monitor, a local newspaper, it indicated that Shoprite is one of the biggest supermarkets with over 2,689 outlets in 15 countries in Africa including Kenya, Uganda and the Indian ocean islands which consists of 613 Shoprite supermarkets, 246 checkers and checkers hyper supermarkets, 367 Usave stores among other brands dealing in furniture, fast food, pharmaceuticals and household. Shoprite Lugogo, Shoprite acacia, Shoprite Victoria mall and others. 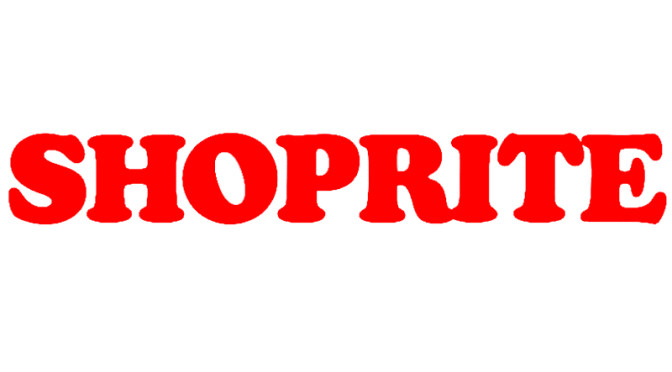 Visit any of Shoprite branches and get the best experience.